We are incredibly proud of the work we do and the people we work with, both clients and talent. 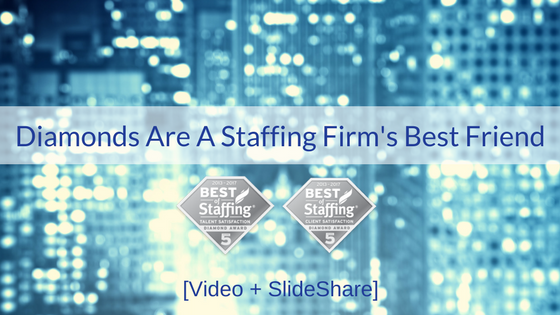 We can’t wait to continue to deliver a staffing experience unlike any other and earn this recognition in 2018! Would you like to work with the Best of Staffing? Contact us here.